Hiking season: late July to Sept. This set of maps is for those folks who are doing the Wonderland in sections. 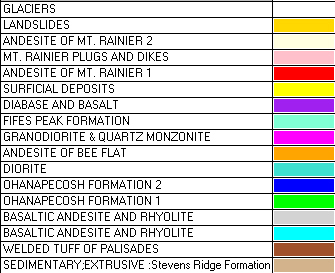 Details are given in the Cowlitz Divide, East Side, Summerland, and Indian Bar trails.